EasyWebinar the all in one webinar suite that does live webinars, automated webinars, online summits, and more. "LEARN THE 6 STEPS TO A HIGH CONVERTING SALES WEBINAR"
Do you need to churn out new customers, save the customers you have and possibly streamline how you interact in your business in general? If so...GREAT...you've made it. Maybe you need to use webinars to onboard your new customers and clients to guarantee they stay with you. Whatever the case may be, we have got you covered in this training event which teaches you how to not only create an effective high converting sales webinar, but also ways to essentially roll in webinars as your main relationship builder with your fans, customers and employees. If any of the above sounds like you then watch the event to learn how to easily do all the above using EasyWebinar. The Secret that makes EasyWebinar completely unique to it's competitors...Hint: The only tool that does all 4 types of events in the Event Launch System. Essentially the 4 most profitable types of events for promoting your product and business. 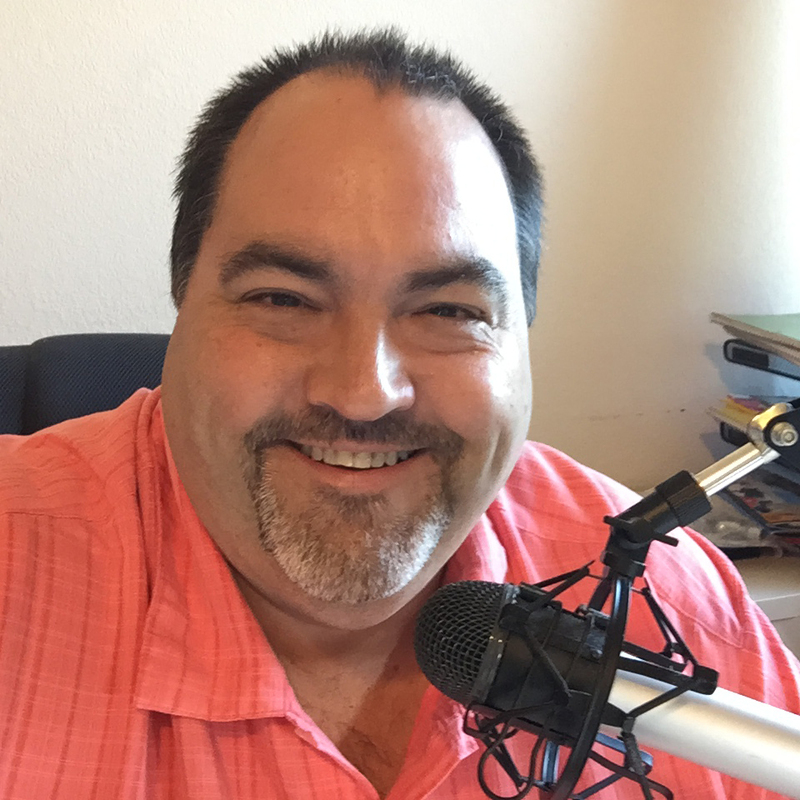 This 4 step system can quadruple your webinar promotion revenue. 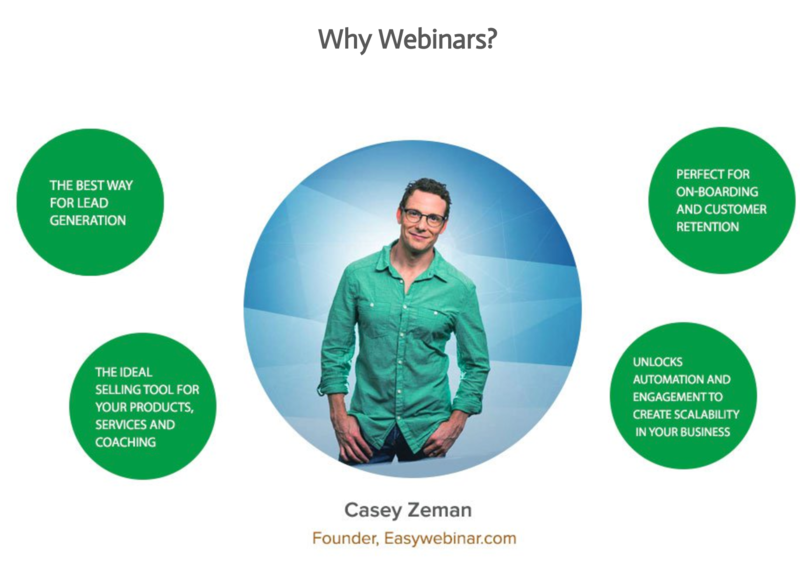 How you can run every type of webinar there is with EasyWebinar. Including Live Webinars, Q & A's, Product Demos, Instant Replays, Group Coaching Sessions, One-on-One Sessions, Internal Office Training, And Automated To Live Hybrid Webinars...using EasyWebinar. How you can integrate your favorite Autoresponders, CRM Platforms, Membership Platforms, and Page Builders. Such as ClickFunnels, Leadpages, Drip, Infusionsoft, Ontraport, Active Campaign, Convert Kit, Mailchimp, Aweber and more.. to build your list and continue to use what you already love. 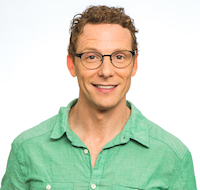 Casey is the best selling author of 'Build Your Audience with Live Video' and Founder of EasyWebinar. Casey believes in using the power of online video (and live video) to build a know, like and trust with your audience which in turn creates profit and a thriving online community! I would like to personally thank you for your awesome product. EasyWebinar is contributing to about 90% of my income since I started using it! I am making 20k a month without fail!